Dental implants have a bad reputation these days. The thought of needing one fills people with dread. In this article, we’ve taken three of the most common dental implant myths and given you the factual information proving these myths to be exactly that; myths! If you would like to know why dental implants are amazing and highly advantageous to those with damaged teeth, read on! Plenty of younger people get dental implants nowadays. Dental implants can be used for anyone who already has their adult teeth in place. If you lose any of your adult teeth, whether you’re 60 years old or just 20, you can have dental implants to replace the lost teeth. The only other reason you couldn’t have dental implants at a young age is if you have a weak jawbone. If that is the case, then you will never be able to have dental implants. Age, aside from those who are still too young to have a fully developed set of adult teeth, has no impact on using dental implants. 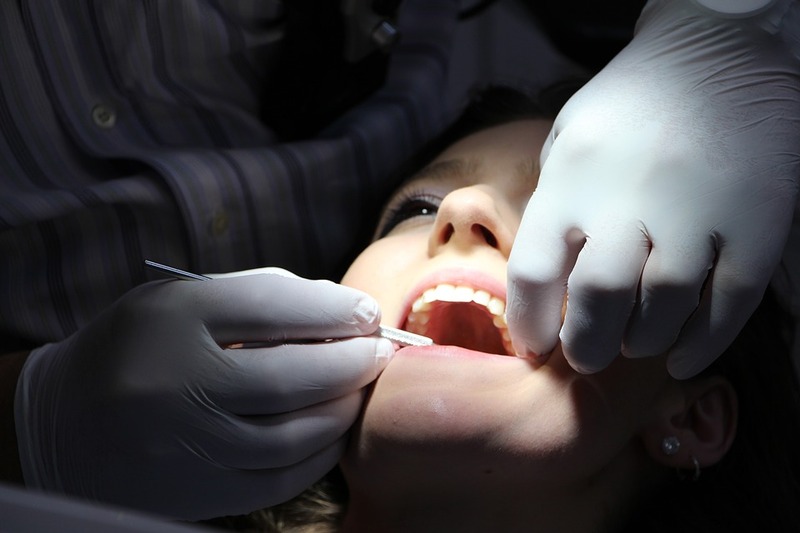 Unless you’ve specifically said you don’t want local anesthetic, (we recommend you demand it! ), you’ll have your teeth and gums numbed before the procedure even begins. During the procedure, you will feel pressure from the dental implant. You may find this uncomfortable, but it will not hurt you at all. Once the anesthetic wears off, your gum will sting for a few days to a week at most. However, patients who have undergone these procedures rate it as a similar if not lower level of pain compared to a filling. Fillings hurt more because you are actively drilling into a live tooth. Your teeth have a huge number of nerves going through them, making them highly sensitive. Since a dental implant has no nerves at all, the only pain you feel is from the gum. While your gum is also sensitive, it is far less sensitive than your teeth and heals very fast. It is true that you will have to watch what you eat for the first few days after the procedure. Your gum will be sore, and any solid food may hurt it. A dental implant isn’t affected by the food you eat. Most implants last between 10-15 years minimum. Once your gum has healed, you can eat whatever you like. These three myths alone are enough to scare most people away from dental implants. When you look at the facts, however, you’ll see that dental implants are extremely helpful. In the past, when your teeth start to rot, you were forced to lose them and live with whatever teeth you had left. Now, you can lose all of your teeth and still have a full set of dentures that look just like real teeth. You should also check out https://www.studiobdental.ca/ if you’re interested in checking out some more facts about dental implants. While that is the case, we still recommend you take good care of your natural teeth so that you never need dental implants. They may be very convenient, but why bother with them when you have a perfectly good set of natural teeth to begin with? Coming from someone that had extensive oral surgery two years ago I can understand the fear factor. If your teeth are bad implants are a great option. I am looking at 4 sometime in my near future. I wasn't blessed with great teeth because both my parents had bad teeth so by age 20 I started having real problems even though I am a very clean and ocd person. Thanks for the info.. I was curious about these myths.